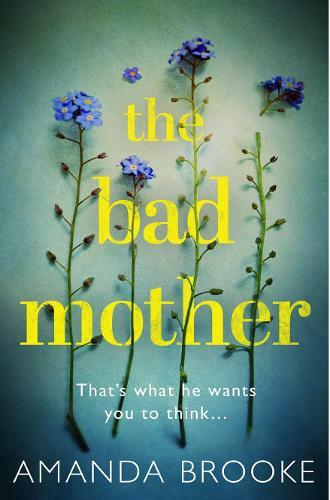 We are delighted to be hosting the launch event to celebrate publication of "The Bad Mother" - the latest book by best selling Liverpool author Amanda Brooke. Described by Fern Britton as `A haunting and heartbreaking story that stayed with me long after I'd finished' Amanda's latest novel is receiving fabulous advance reviews and looks set to be another winner for this ever increasingly popular author. A good mother doesn't forget things. A good mother isn't a danger to herself. A good mother isn't a danger to her baby. But you're not. You're the bad mother you were destined to become.